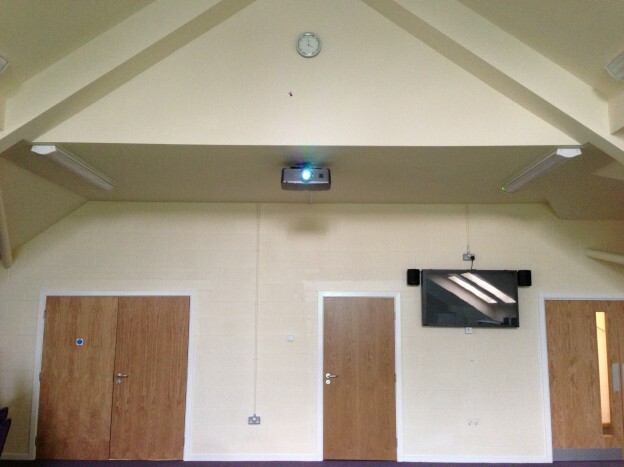 We service all of the Outward Bound’s centres which are spread across the UK, and were asked to design an integrated AV system for a new building in their Aberdovey centre, Wales. 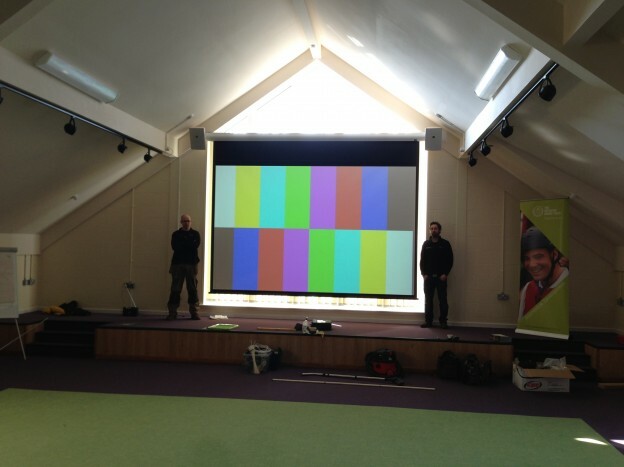 We installed a large electric projection screen, which was specified to cover a feature window when in use, therefore providing blackout as well as a projection surface. 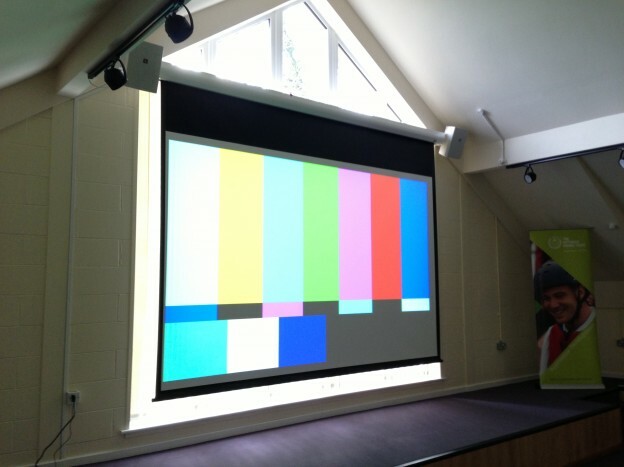 A bright, full HD projector from Eiki was installed, along with video switching/scaling from Kramer. 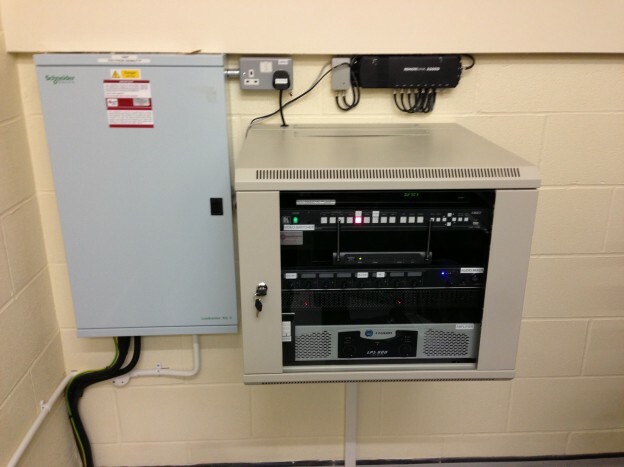 A laptop input was provided at the stage position whilst all of the control equipment was housed in a cabinet at the opposite end of the room. This meant that only staff would have access to the system control and the equipment would remain safe no matter who was using the room. We also installed several 50” Panasonic commercial plasma screens, with anti-vandal covers manufactured for us by Unicol Engineering. These were wall-mounted in breakout rooms surrounding the main venue. 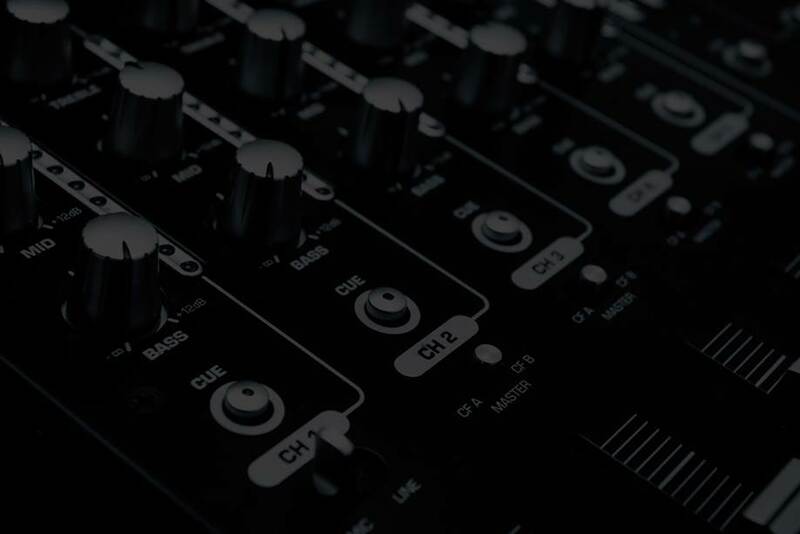 The main system produces stunning images and sound, whilst still being very easy to operate and maintain.